The Skeptic's Toolbox is back! 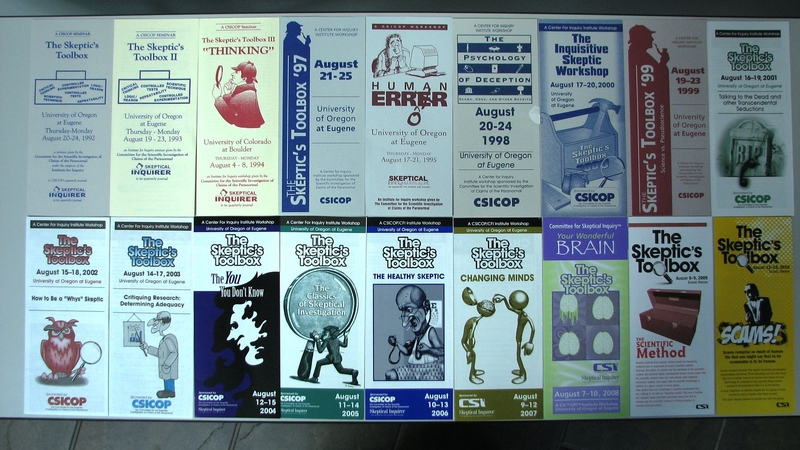 This year's workshop will be held August 11–15, 2011, at the University of Oregon at Eugene. As part of a new emphasis on building more interactive events, the Committee for Skeptical Inquiry (CSI) and the Skeptical Inquirer (SI) magazine will connect with members and readers during a special luncheon at the next CSI executive council meeting. Meet the Center for Inquiry's (CFI) newly announced Camp Director for Camp Inquiry 2011, Karen Strachan, in the CFI's Newsroom. 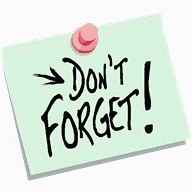 Be sure to stay up-to-date with camp details here. SI's editorial board and CSI's executive council will be on hand to meet with CSI associate members and SI subscribers from noon–3 pm Saturday, April 2, at the Denver Airport Marriott at Gateway Park. The cost for the program and luncheon is $50 per person. 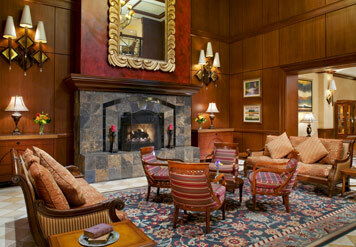 The Denver Airport Marriott is twenty minutes from downtown. 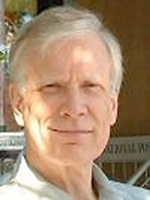 James E. Alcock is a professor of psychology at York University in Toronto. He is both a social psychologist and a clinical psychologist. Kendrick Frazier is a fellow of the American Association for the Advancement of Science. 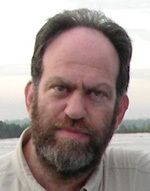 He is also editor of SI and a member of the board of directors at the Center for Inquiry (CFI). 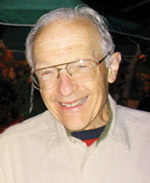 Ray Hyman is professor emeritus of psychology at the University of Oregon. He has written and published on the psychology of deception and on paranormal claims. 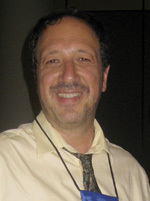 Scott O. Lilienfeld is professor of psychology at Emory University in Atlanta. 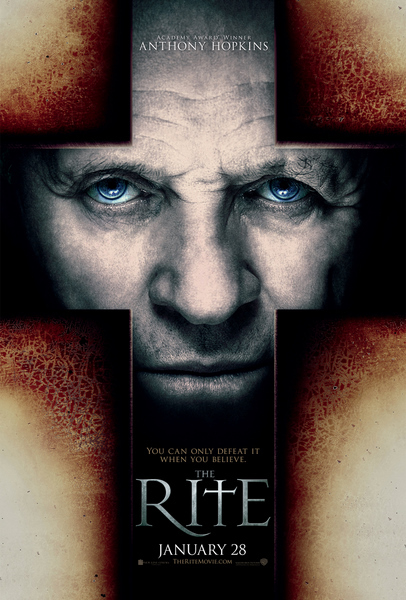 His work has been featured in numerous publications, including The New York Times. 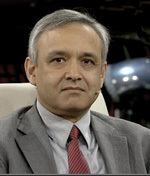 Amardeo Sarma is a senior manager at NEC Laboratories Europe in Heidelberg. He founded the skeptical movement in Germany in 1987. 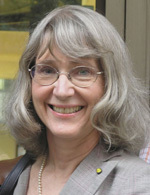 Eugenie C. Scott is executive director of the National Center for Science Education, Inc. She is an internationally known expert on the creationism vs. evolution controversy. 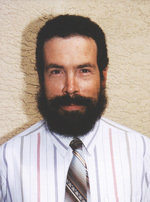 Dave Thomas is a physicist and mathematician. He received the National Center for Science Education's Friend of Darwin Award in 2000. Leonard Tramiel is a retired high tech executive with a deep interest in science and science education. He is now coordinator for the CFI branch in San Francisco. 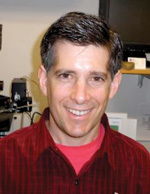 Benjamin Wolozin is a professor of pharmacology and neurology at Boston University School of Medicine. He has published over 100 papers. A creation of Ray Hyman, the Skeptic's Toolbox began in 1989 with a workshop in Buffalo, New York, titled "SI: The Role of the Skeptic." In subsequent years the workshop became anchored at the University of Oregon in Eugene where Hyman taught psychology. Each summer, people from all over the country gather in Eugene for an intense weekend of skeptical investigation. Unlike many of the conferences held by CSI, the Skeptic's Toolbox is a much more intimate and informal affair during which participants get an opportunity to put the tools of science and skepticism directly to work on many paranormal or pseudoscientific claims and ideas. Along with fascinating case studies and experiences presented by a wonderfully engaging faculty, attendees break up into small groups and tackle a case study of their own under the guidance of a faculty member. Karen Strachan brings years of experience in education to this summer's program. CFI announced this week their selection for the new director of Camp Inquiry in Holland, New York. Karen Strachan brings years of experience in a variety of leadership roles in education, science, and art to the position. 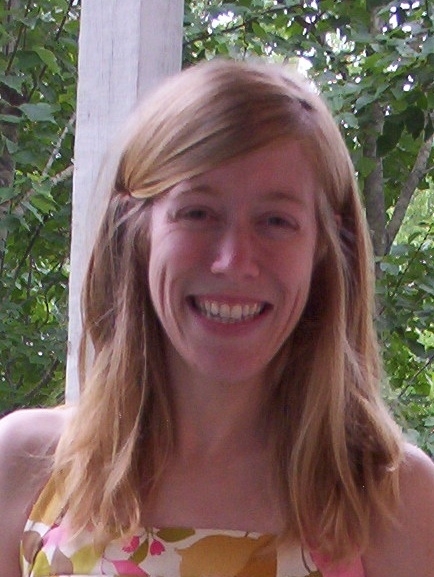 Strachan is Lead Educator for the Memphis Zoo, where she also serves as Camp Director. She is currently teaching inquiry-based classes and overseeing program development and administration. Strachan has worked at the Memphis Zoo, ranked the number one zoo in America by several leading websites, for the past three years. Her experience in education is vast, having worked with groups ranging from pre-K to twelfth grade. 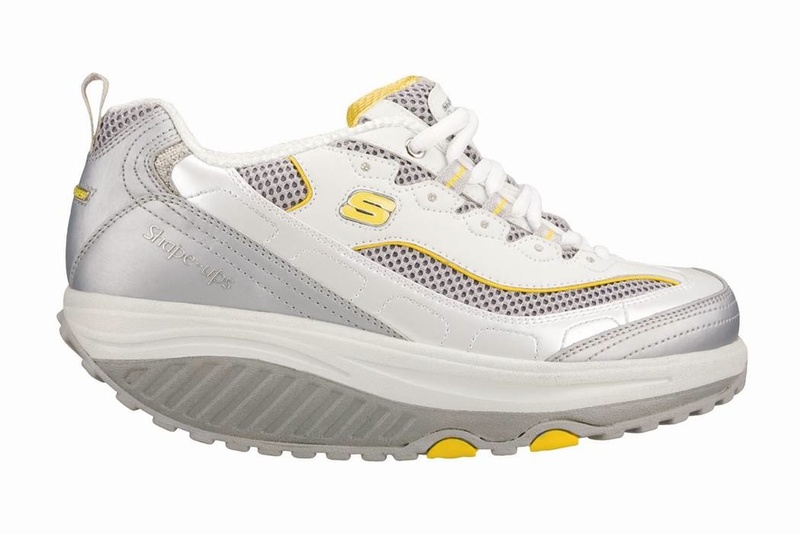 A recent lawsuit argues that "the scientific community has rejected [Skechers's] claims" of enhanced fitness effects. If dictators are so fond of the Internet, as some claim, why did Mubarak turn the damn thing off? 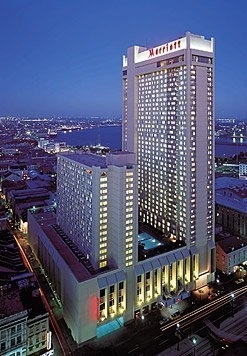 Make reservations now for the upcoming CSI conference in New Orleans, October 27–30, 2011. Call the New Orleans Marriott, 555 Canal St., New Orleans, Louisiana, at 506-474-2009 or 1-800-266-9432, or log on to our website. Be sure to use block reservation code CSIO. Sleights of Mind panel sessions: "Creation and Evolution" and "Superstitions and Hauntings"
Article excerpt: Media reports of Jon Stewart and Steven Colbert's "Rally to Restore Sanity and/or Fear" held on October 30, 2010, in Washington, D.C., largely described it as a lighthearted day of comedy. Having been at the rally, my sense is that the message driving the massive turnout of more than 220,000 people was much more profound. 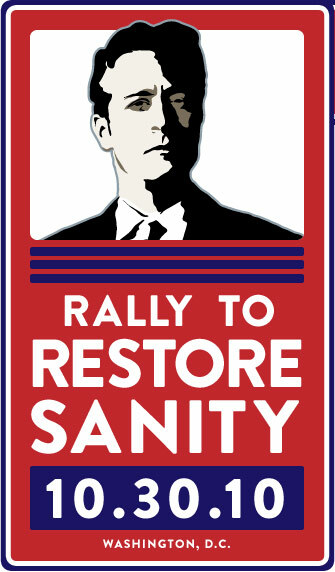 It was a rallying cry for reason. Benjamin Wolozin is in the Departments of Pharmacology and Neurology at Boston University School of Medicine. 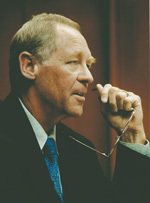 He is a member of the Committee for Skeptical Inquiry's executive council. His e-mail address is bwolozin@bu.edu. The mission of the Committee for Skeptical Inquiry is to promote scientific inquiry, critical thinking, science education, and the use of reason in examining important issues and extraordinary claims. Online and on the go . . . be sure to catch up with us! The Skeptical Inquirer News is edited by Michelle Blackley, Communications Director for the Committee for Skeptical Inquiry and the Center for Inquiry. Find us on twitter! CSI and Skeptical Inquirer are on Facebook too!